Make Your Upholstery Look New Again! Amazing Results You Won’t Believe! 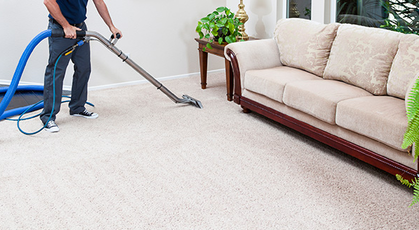 The Best Carpet Cleaning Folsom Residents Can Hire! Thank you for visiting Pro Team Carpet Cleaning Folsom. You have a found a local family owned business that is dedicated to giving you the most thorough cleaning experience ever! We offer both residential and commercial services to the Folsom CA area. We are certified by the IICRC in carpet cleaning and water damage restoration. Our professionally trained technicians are also experts in Tile & grout, natural stone, hardwood floors and air duct cleaning. At Pro Team we have been in the cleaning business for over 20 years. If you are looking for the best cleaning experience in Folsom or the surrounding area, than give us a call today! We utilize the most advanced steam carpet cleaning equipment in the industry! All our trucks are equipped with high powered truck mounted units that produce 75% more heat than most of our competitors cleaning machines. What this means to you is a deeper clean with incredibly fast dry times! At Pro Team carpet cleaning Folsom we use only non-toxic cleaning agents that are safe for your family and pets. We are a ZERO residue company. We extract 100% of all the cleaning agents we use. No sticky residue is ever left behind, keeping your carpets cleaner, longer! All our services are backed by a 100% satisfaction guarantee. If you are not completely satisfied with your cleaning than we will come back and clean it again for free! This means their is absolutely no risk. Most carpet cleaning companies in Folsom, CA like ours will not offer you that kind of guarantee. Give us a try today and experience the difference of a Pro Team clean! 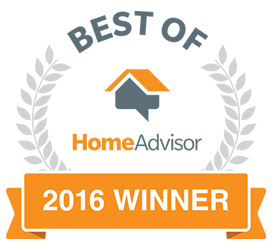 We are the Folsom areas #1 carpet cleaning provider! Our process offers fast dry times with no residue left behind. 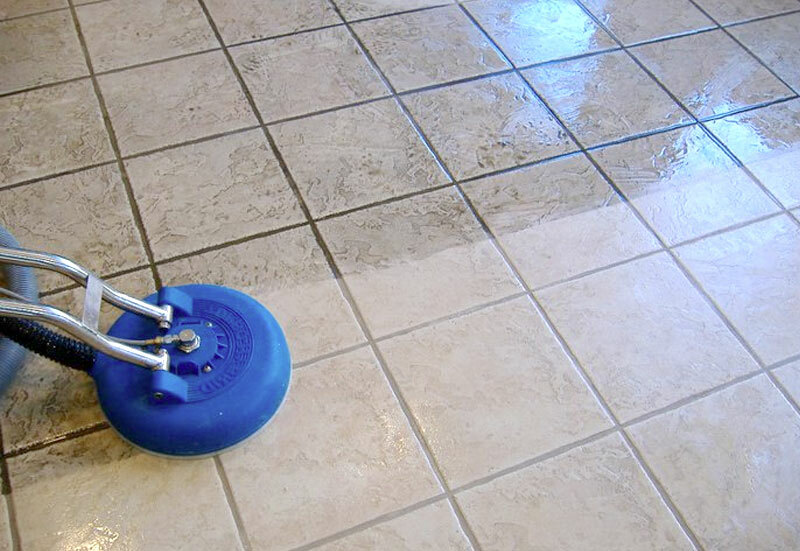 Tired of scrubbing your tile floors and not being able to get them clean? At Pro Team we are experts in tile & grout cleaning. We can restore the original beauty of almost any hard surface flooring. Our deep cleaning process will have your furniture looking and smelling great! We specialize in cleaning all types of upholstery for your home or office. We have partnered with Realty One Group to offer you this great deal! For the best cleaning experience in town call us today! We Provide service to the following areas: Folsom, El dorado Hills, Rocklin, Roseville, Granite Bay, Orangevale, Sacramento, Carmichael, Antelope, Citrus Heights, Lincoln, Fair Oaks.